Final one for Sun through Nakshatras. Revati Nakshatra - It is final nakshatra, hence it represents closing of things. It is nakshatra of liberation and soul's final destination. It is also nakshatra of creativity and imagination. It also represents wealth as Revati actually means Wealth. 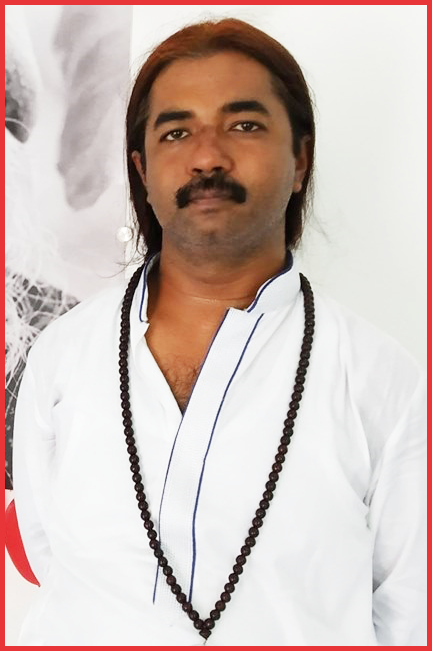 Please check this link for more info on Revati Nakshatra - https://www.astrosaxena.com/revanaksh . Pisces - As Revati is a part of Pisces sign, Pisces and things represented by Pisces are also important here. As Pisces is the 12th sign of zodiac belt, it represents the same energy and things which are represented by 12th house such as Isolated Places, Spirituality, Imagination, Other Dimension or Other World etc. Besides these things, it also represents your Hidden Talents, Ability to work in background, Spiritual Self etc. Pisces is consisted of last 2 and half nakshatra, i.e. Purva-Bhadrapada, Uttara-Bhadrapada & Revati. Pisces' lord is Jupiter. Mercury - As Mercury rules Revati Nakshatra, its position and dignity is important to know about the overall functioning of any planet in Revati. Interpretation of Sun in Revati Nakshatra – This placement can give the best results in spiritual or creative side of life. As Sun represents career & authority and Revati is all about Spirituality and Creativity, these people can be drawn towards following a spiritual side of career. In my experience, I have seen people with Sun in Revati as very creative in musical field. It can be because of its alternate symbol of Drums. As Revati also means Wealth, these people can be working in finance or wealth related fields and gaining authority and recognition there but sooner or later, they will be inclined towards following spiritual side of life. As Sun represents Soul, Soul is bound to have spiritual inclination one day or the other. At the same time, they can be unrealistic and impractical. They can be all about living in their own dreams. Overall, a good position for spiritual pursuits and finding soul's final destination through spiritual and creative means. Role of Mercury - Also, Mercury's placement is important to guide Sun in right direction, being Revati lord. Other Factors – And of course, we need to consider conjunction, aspects, house lordship, house position and dashas etc to know the exact results of Sun in Revati. So, we always need to take a holistic view of chart rather than just 1 planetary position. Conclusion – So, this is how I see Sun in Revati can work in a chart.